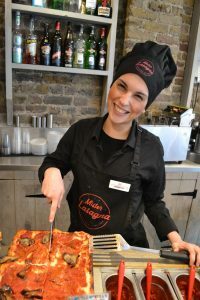 Located opposite Victoria’s mainline station, Mister Lasagna is conveniently placed to take advantage of potential new customers due to the area’s major regeneration with new shops and offices. This recently re-opened cafe is best described as cosy, with table seating for about ten downstairs (including lounge areas) and twenty upstairs. There is also a small area for Al Fresco dining, which looks onto Vauxhall Bridge Road. The clue is in the name. 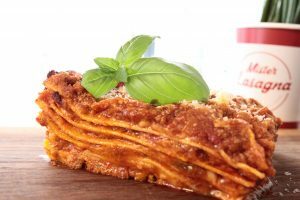 Mister Lasagna specialises in lasagna! 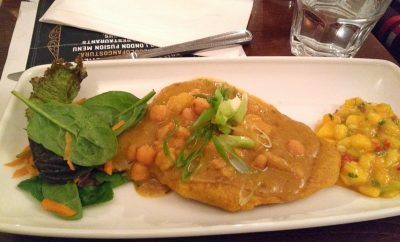 There are 20 different varieties of meat, fish and vegetarian. Add to this a selection of sauces, including traditional Bolognese and four cheeses, and all tastes should be catered for. The Victoria branch is styled for takeaway and restaurant clients alike – portions are half (small size), regular, and tris (about three times the small size). 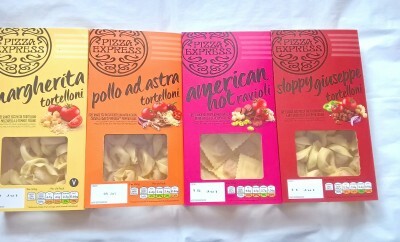 Prices start at £3.50. Simply Woman recommends the renowned, non-alcoholic Crodino, which is a blend of orange and spices. Said to open the pores on the tongue, it is served over ice and makes a delicious appetiser. Deserts include chocolate pudding, Canolo in white and dark chocolate and limon. 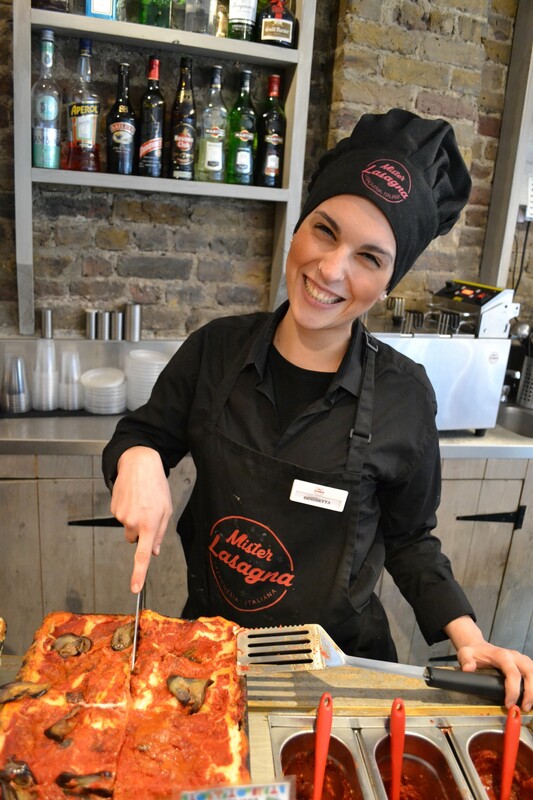 Mister Lasagna also serves breakfast bits such as croissants and muffins and pre-packed salads for snacks. Choose your dish from the display area. Your dish will be heated and brought to you. We found the mushroom lasagna with its intense, sweet flavour delicious. Florinda and supervisor Massimo can attend to your culinary requests. 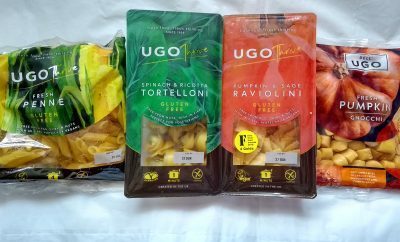 Massimo is aware of other, similar outlets in the locale and plans to expand the Victoria branch’s menu to further stand out. 326 Vauxhall Bridge Road, London SW1V 1AA. Open Mon – Sun from 8.30am until midnight (Fri/Sat only). Weekday lunchtimes are busiest for this branch. 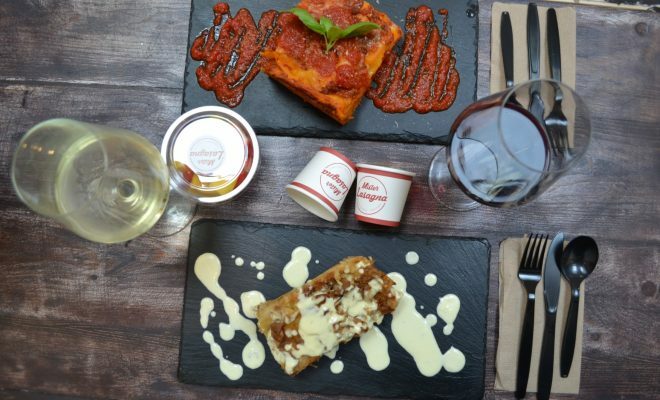 ·	is a four chain, authentic Italian eaterie based in central London. See Mister Lasagna for more information.